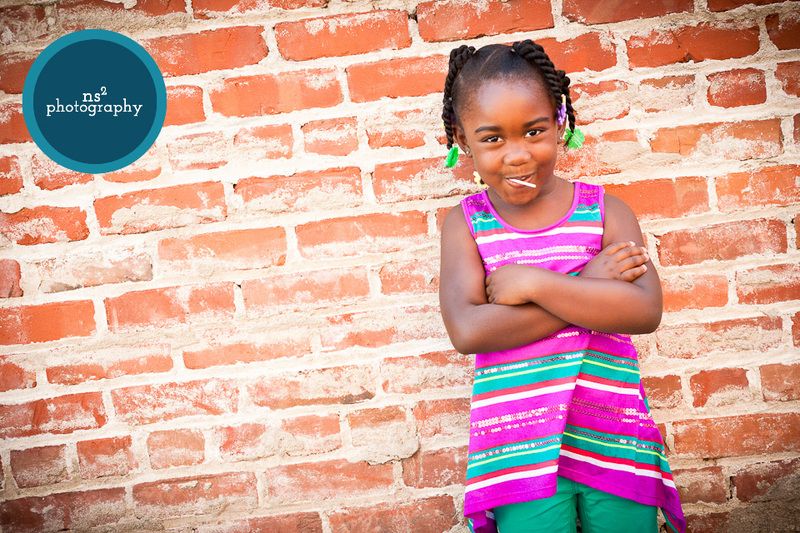 lollipop love | hayward portrait photographer - who is nicka smith? Pingback: who is nicka smith? 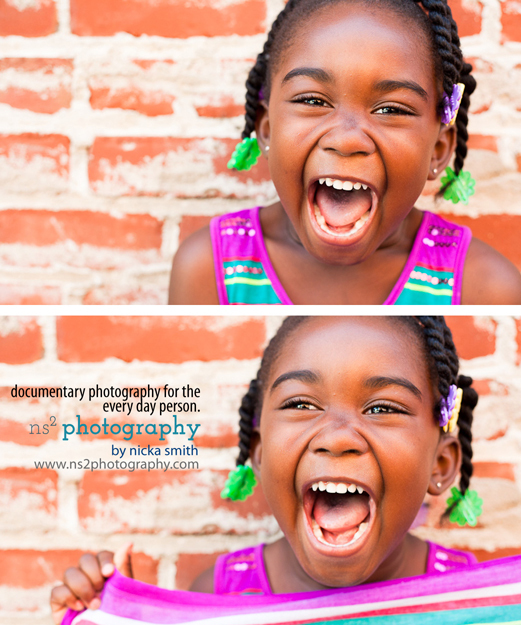 2012 year in review » who is nicka smith?